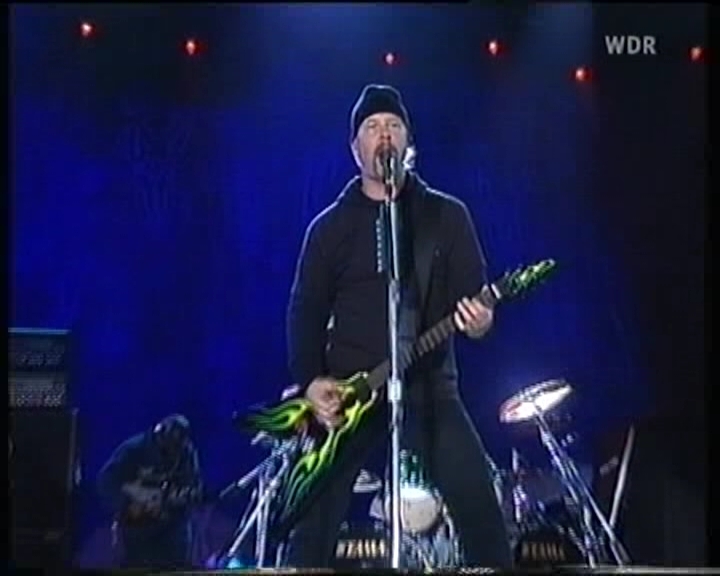 WDR source. 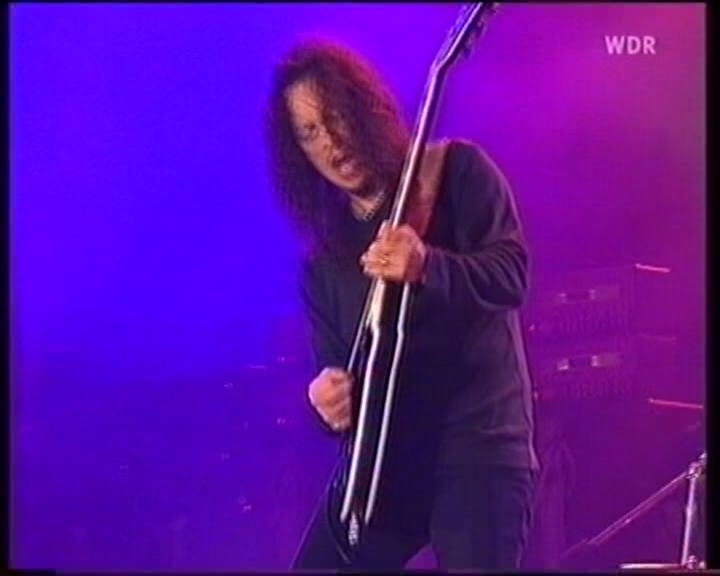 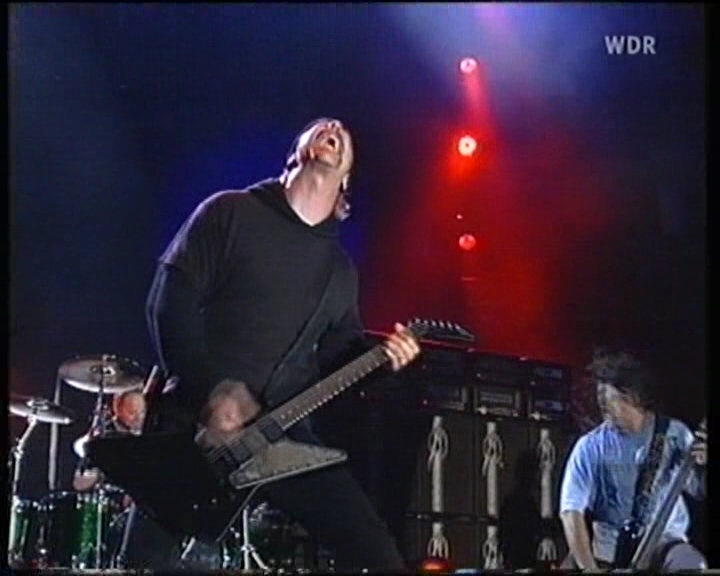 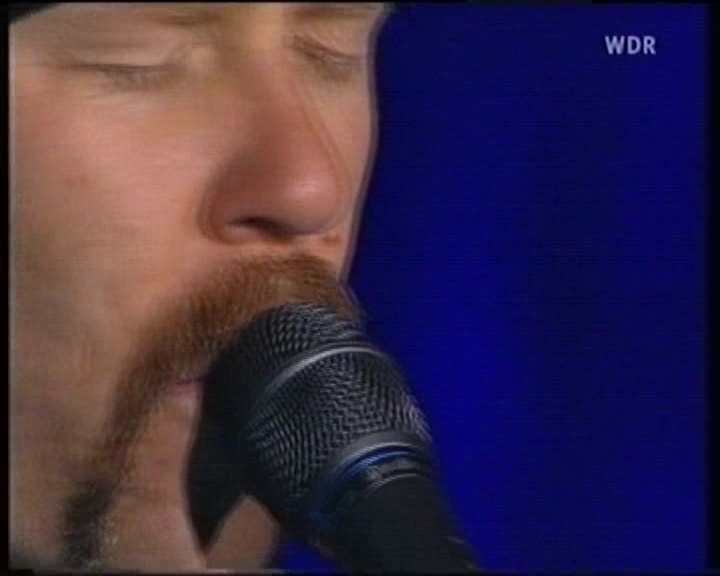 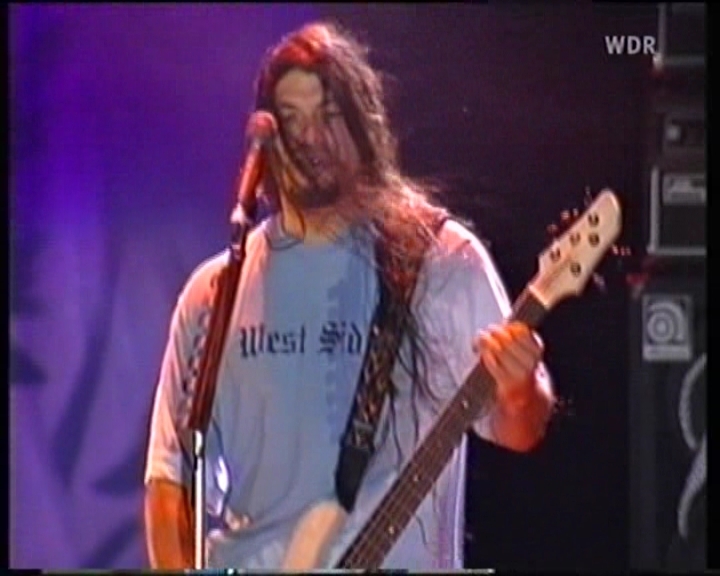 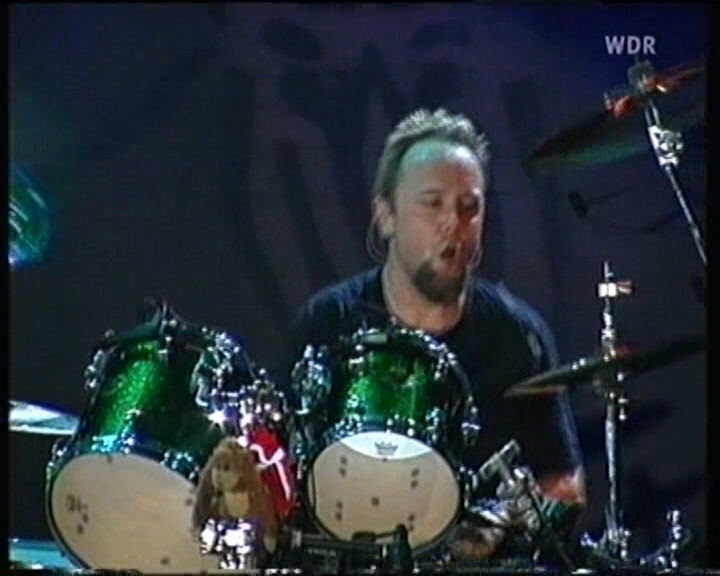 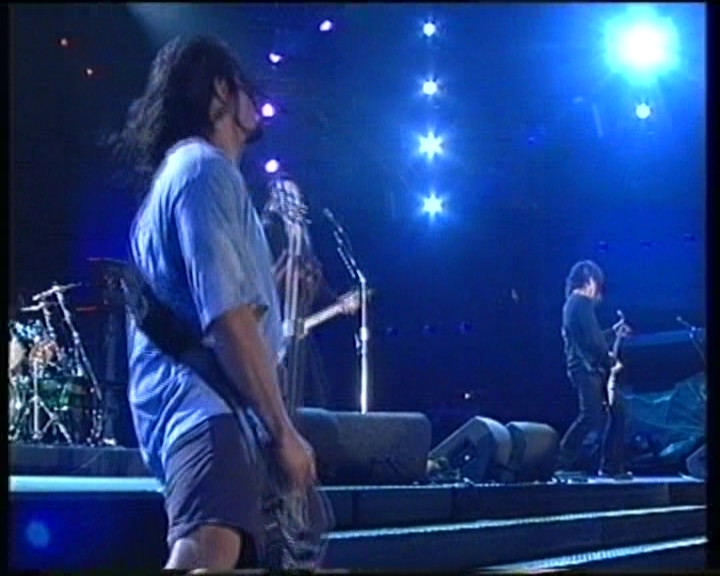 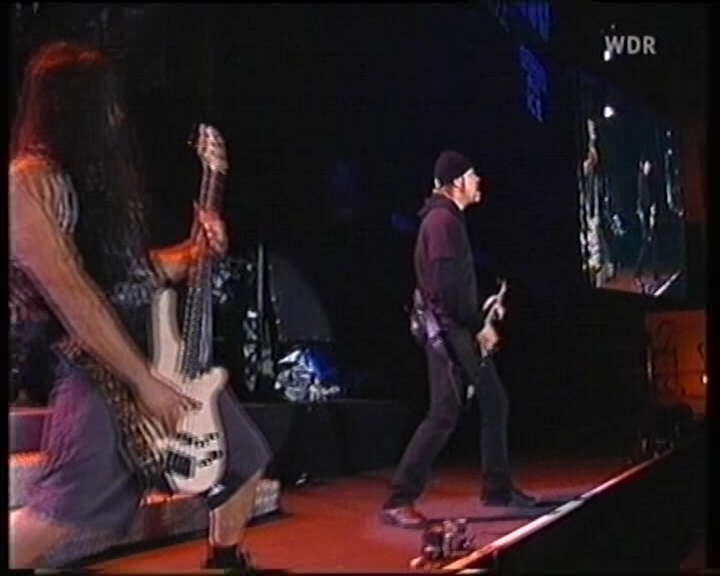 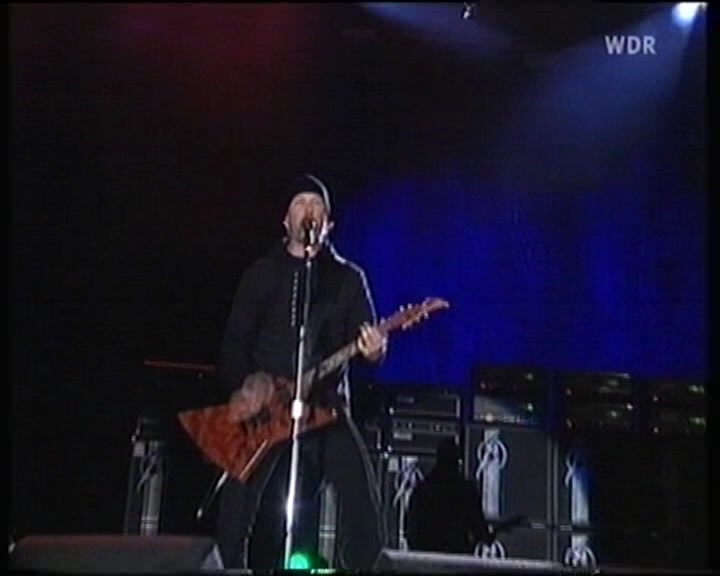 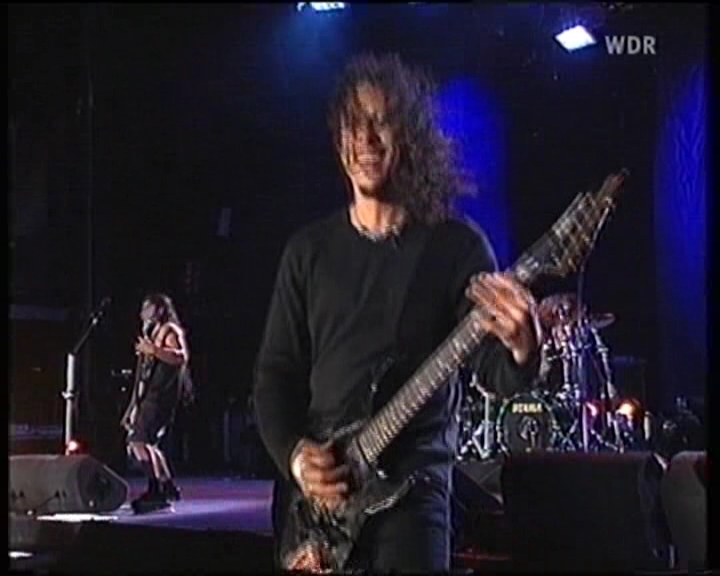 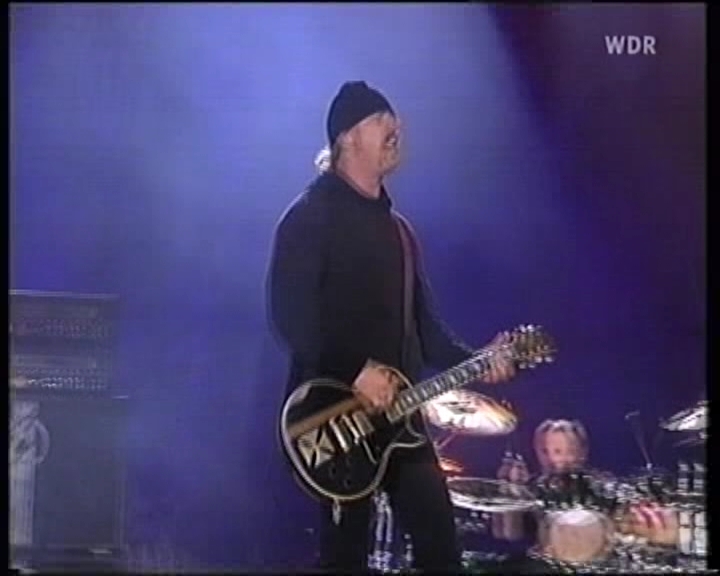 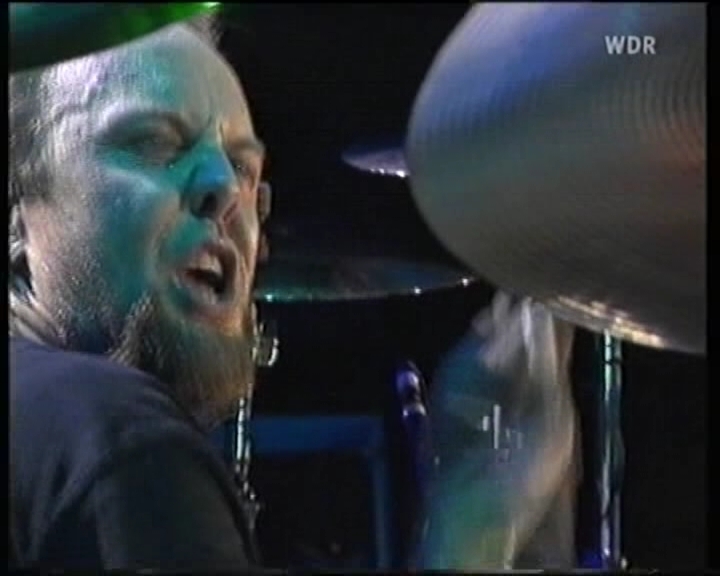 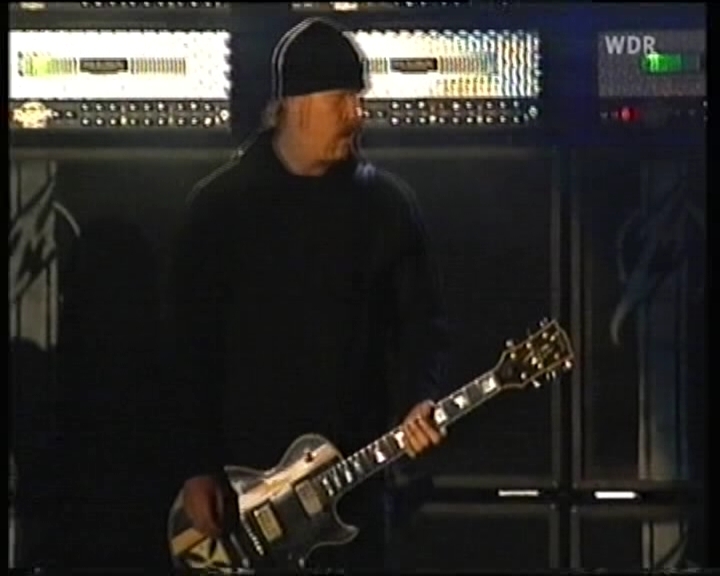 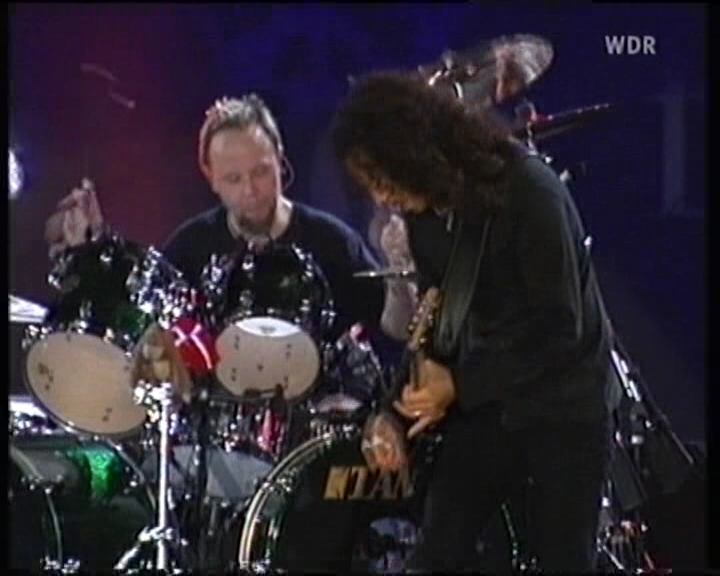 This is one of the greatest proshots of all time, and perhaps one of Metallica's best shows of all time! 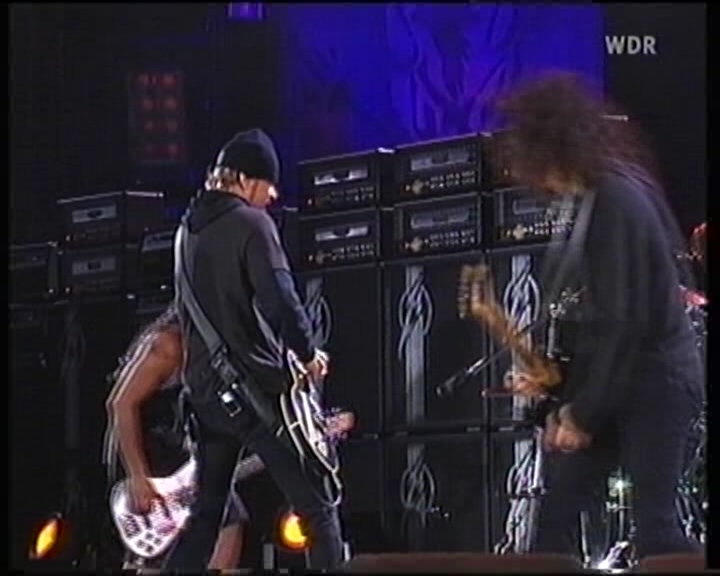 They played with so much energy this night, it's amazing to watch. 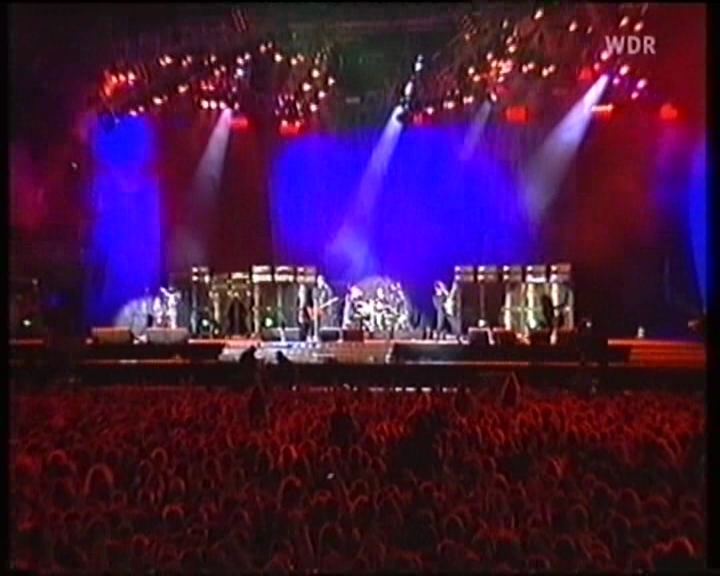 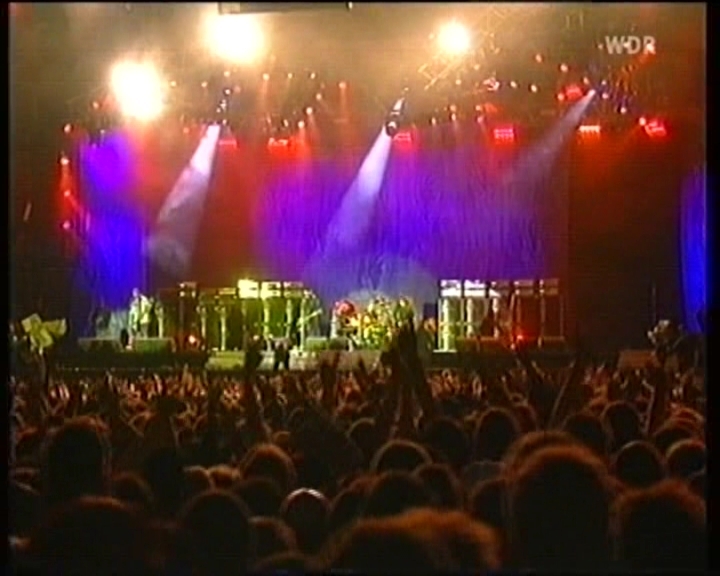 The video quality is crystal clear as is the audio, you couldn't ask for anything more from a single show!